Do you have a passion for Luxury and Prestige vehicles? Do you dream of spending your days working with Super Cars? If so, this is a fantastic opportunity to join one of the fasted growing supercar showrooms. You will be responsible for detailing and valeting the vehicles. This would involve paint correction, high end polishing, interior cleansing and general maintenance. 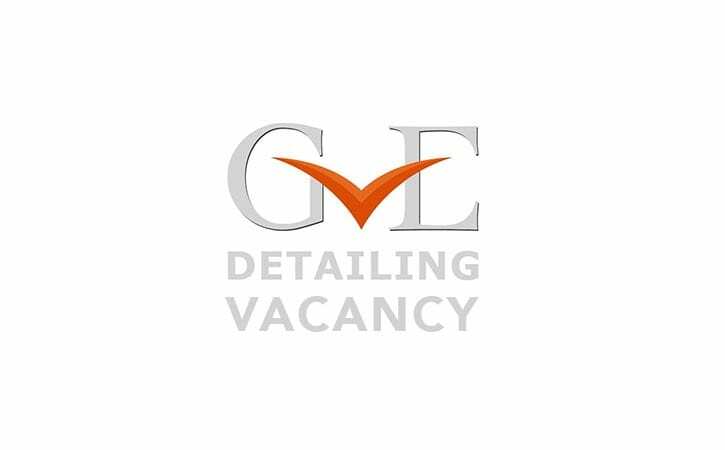 The ideal candidate should have a minimum 1 years’ experience and will come from a vehicle Bodyshop / Detailing environment.